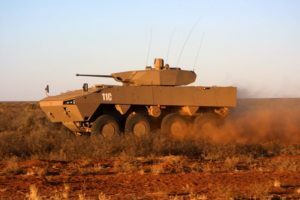 The South African Badger Infantry Combat Vehicle, is a licence built version of the Finnish 8×8 wheeled Patria AMV and features the AMICT Modular Turret. 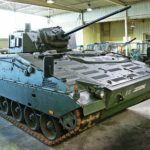 It is being manufactured by South African Company Denel Land Systems as a replacement to the long serving Ratel 6×6 Combat Vehicle. 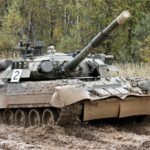 Denel have completed extensive modifications to the AMV design, customizing it for South Africa’s unique conditions. 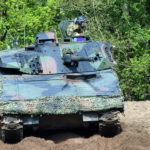 This has included additional protection against land mines and the integration of indigenous weapons platforms such as the MCT 30 turret. 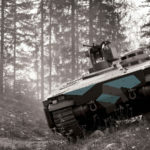 AMICT stands for “Advanced Modular Infantry Combat Turret”. 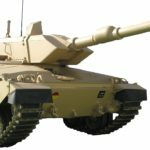 Developed and produced by Denel Land Systems for the new Badger, the basic turret through the use of modular components (weapons, armor, sights etc) is modified in to the various weapons platforms for each of the Badger Variants. Weighting roughly 2.5 tonnes (stock), AMICT ensures maximum commonality and re-use of components and modules. 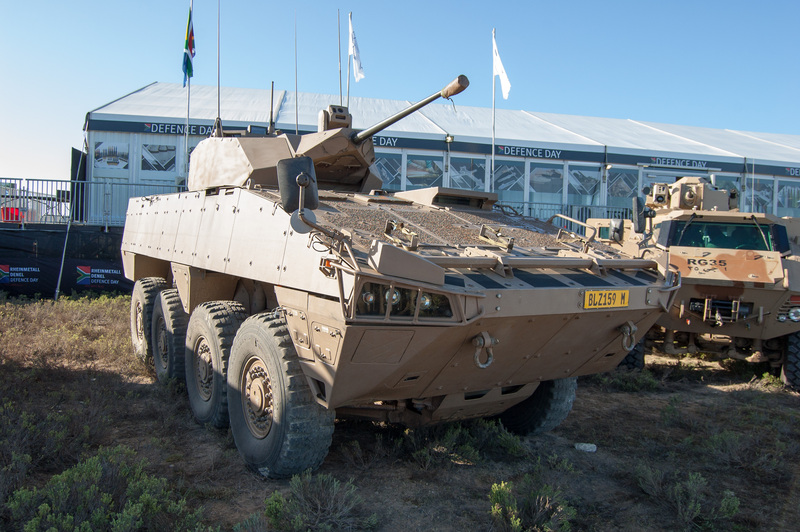 Following an open tender process Denel Land Systems was awarded the contract for the development of a new generation infantry combat vehicle by Armscor in 2007. 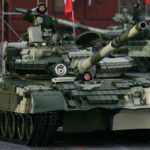 The SANDF required a new vehicle to replace the 30-year old Ratels in its mechanised infantry units. 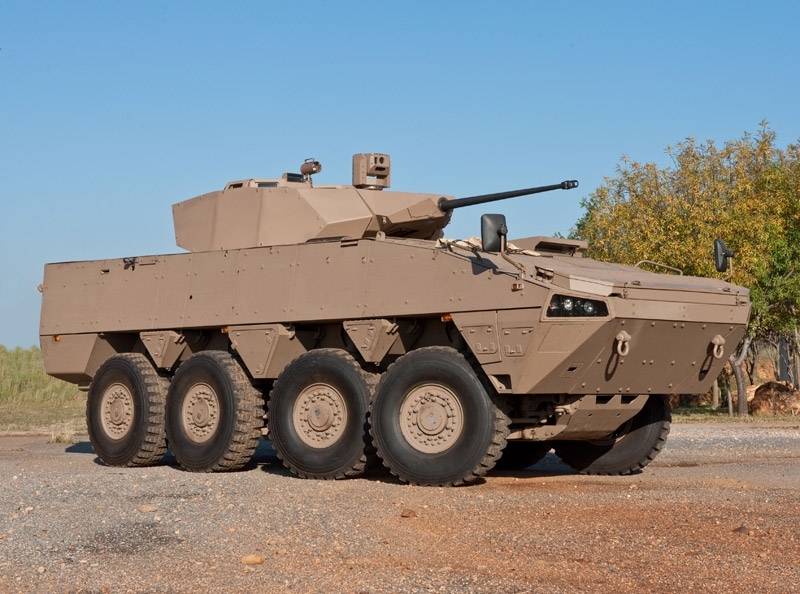 The first prototype vehicle was delivered to Armscor and the SANDF in 2010. 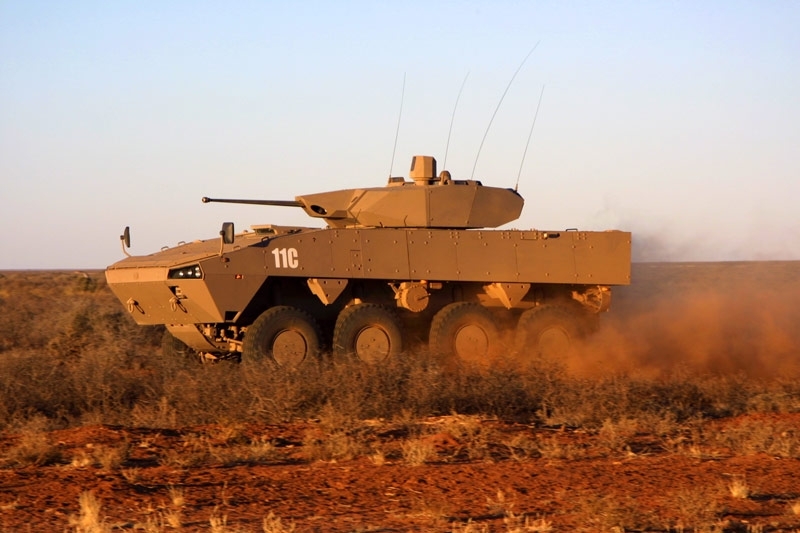 The first of 238 Badger infantry combat vehicle will roll off Denel’s production facilities in October 2015. 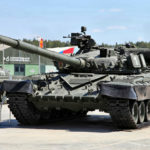 The full fleet, which will replace the Ratels that are currently used by the South African National Defence Force (SANDF), will be delivered by the end of 2022. Up to 70% of the vehicle will be produced in South Africa using local skills, local manufacturing capacity, local defence technology and local subcontractors. 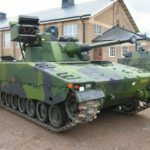 The 8X8 vehicle is based on a platform developed by the Finnish defence contractor, Patria. During the manufacturing cycle the entire production will be migrated to South Africa. 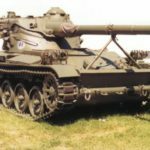 In addition, the original design has been totally South Africanised to meet local requirements with regards to landmine protection, manoeuvrability and firepower. The Infantry Fighting Vehicle variant, aka “Section Vehicle” is the principal variant of the new Badger Family. Carrying 8 infantry and their gear into combat, the vehicle is fitted with the 2-man MCT 30 turret. 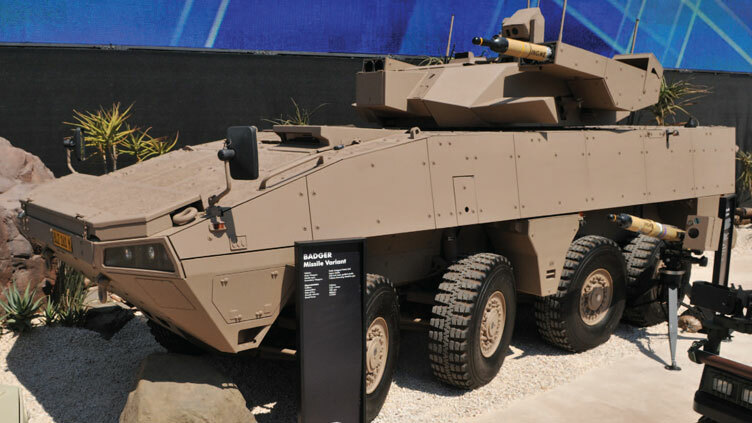 Armed with the 30mm GI-30 cannon, the turret (developed and supplied by Denel) features a digital architecture, a thermal channel for the Gunners sight and Commanders Independent Sight. 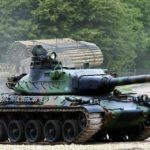 The cannon is fully stabilized and fires a range of 30 millimetre X 173 ammunition through a dual feeder system. 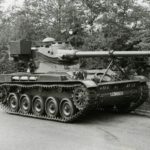 This variant features the Modular Combat Turret 60. The main weapon is a breech-loading 60mm mortar (Denel Land Systems M6 Long Range Mortar) and provides direct fire support via a Gunners sight (day and night channels) or indirect fire support via forward observation (laser designation). 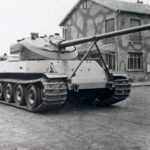 The MCT 60 turret has a full powered traverse and elevation/depression. It comes equipped with a Battlefield Management System and communications suite. 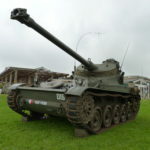 This variant is a dedicated Tank Destroyer. 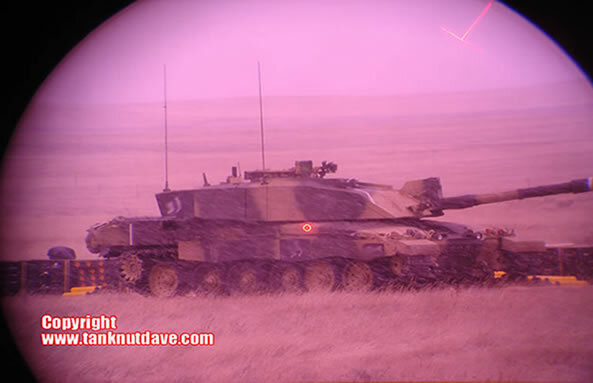 The MCT turret features x4 Ingwe anti-tank guided missiles (x2 mounted on either side of the turret). The Gunners sight has both day and night channels, whilst the Commander has a roof mounted periscope. The Ingwe ATGM can track moving targets and uses laser beam-riding guidance. 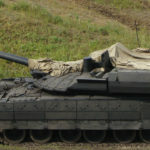 The missile is capable of being launched from a moving vehicle and has a maximum range of 5km. Denel have stated that a Command vehicle and other fire support vehicles will form the 5 variants ordered by the South African Army. 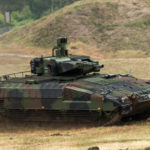 The Command variant will be fitted with the Modular Combat Turret 12,7 (12.7mm MG). This turret also boasts a roof mounted stabilised panoramic sight with a 360 degree field of view and a day channel with two fields of view.